I'm a huge fan of facial oils. In fact, my dry patches can't get enough of them. I literally cover my face with a facial oil before bed, resembling something of a chip pan, and wake up with plump, fresh and moisturised skin. I was recently sent the Pai Rosehip BioRegenerate Oil* to try out in comparison to my much loved Balance Me Radiance Facial Oil*, which is a firm favourite of mine. First up Pai is an organic skincare brand for sensitive skin. This I can very much relate to, my skin is unbelievably sensitive at times and certainly needs some TLC. The Rosehip Oil is suitable for all skin types, so even those oily-skinned girls - this is for you too. 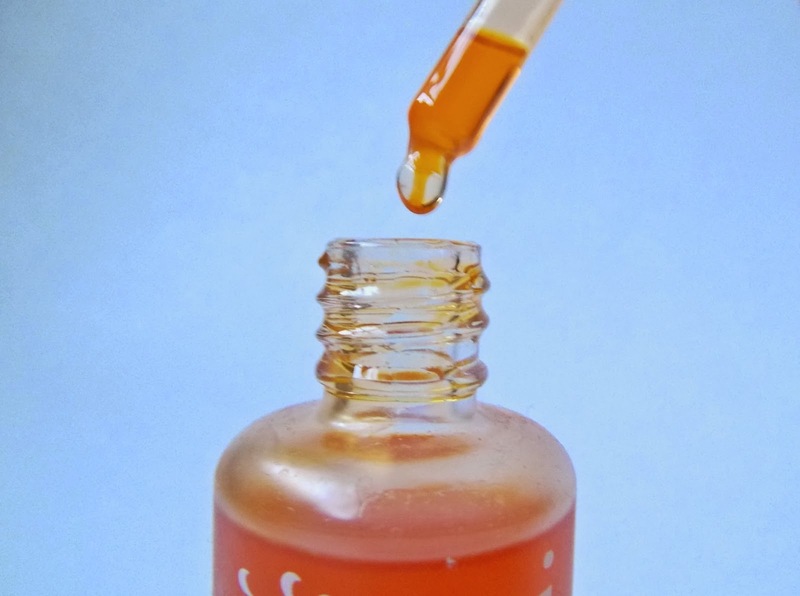 Rosehip Oil is used in the beauty industry to reduce scarring, repair damaged skin and provide the skin with that all important Vitamin A without irritation. Okay, I'm going to take a moment to discuss the smell of this product. 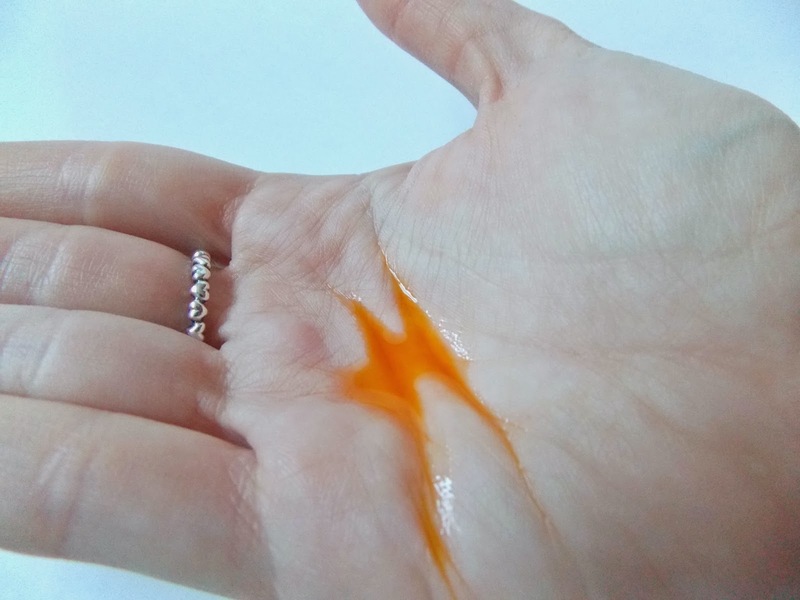 This is rosehip oil, no added scent to make it smell yummy - nope this smells, well, like rosehips(?!). It's sort of woody and very natural, but to be honest the scent really isn't for me. I actually applied this alone one night and couldn't handle the scent so I've been mixing this with my other facial oil to mask it a little. The other thing to bear in mind, is the colour. I have no qualms about the orange colour, but be warned if you have white pillow cases, they won't be white for long. Once this is massaged into your face the colour seems to 'sink' in a little, but it does leave a slight tint to the skin. Moving on from those points, the oil itself is pretty good. I like the consistancy and the fact it doesn't take much working into the skin. I do much prefer mixing it with my other oils to mas the smell, but that may be cos I have quite a sensitive nose and the scent is just a little overpowering for me. It leaves my skin nice and smooth and adds a natural 'glow' to my cheeks. I don't have much scarring left on my face, so I can't comment on that, but it certainly has a good go at repairing damaged skin when I've had a little break out. This is one for those that are new to the facial oil world and want to try something to give their skin a little boost. 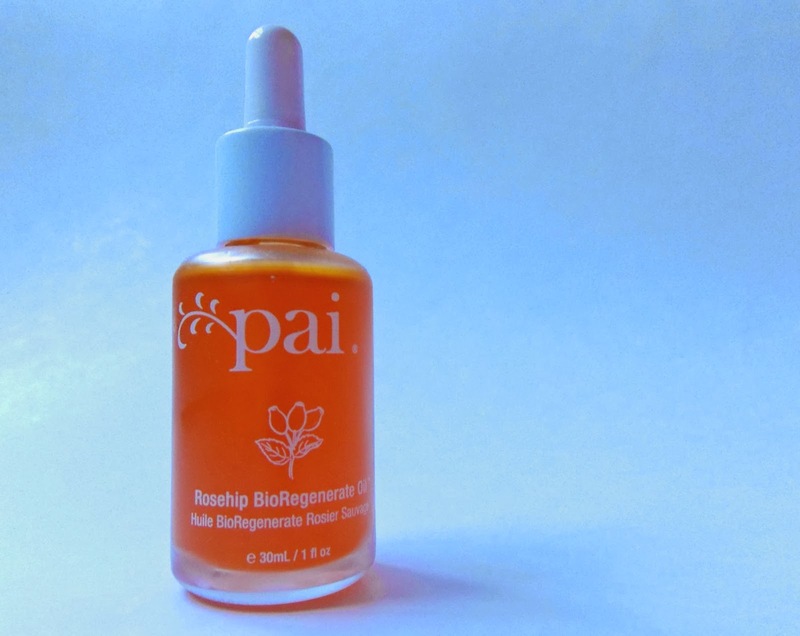 You can pick up the Roship BioRegenerate Oil from Pai's website here. I really want to try something from Pai, this sounds like a good start!